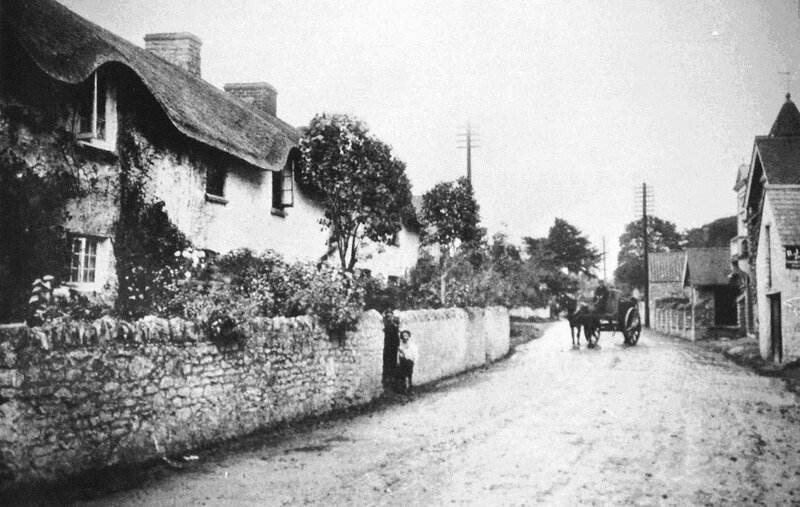 A terrace of three thatched cottages dating from the first half of the 17th century, provide a good example of the local Welsh vernacular. 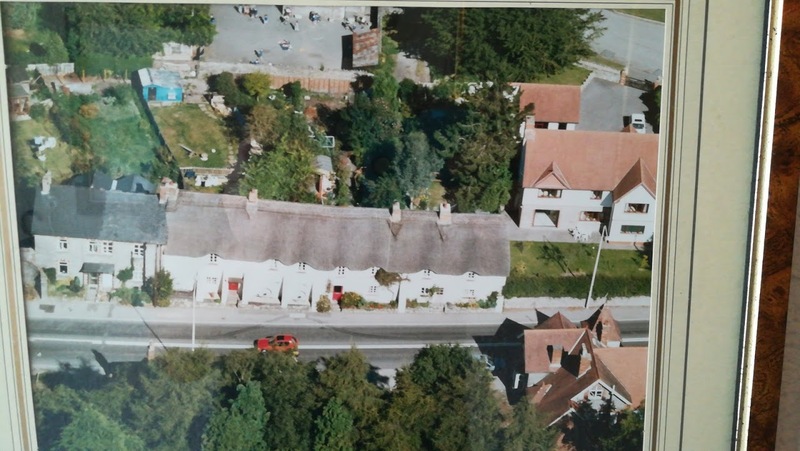 The cottages came close to being demolished in the 1930's to make way for road widening. ​A by-pass was supposed to be built to the north of the village, and although marked out, the farmer pulling the pegs out to cut the hay, it was never built.